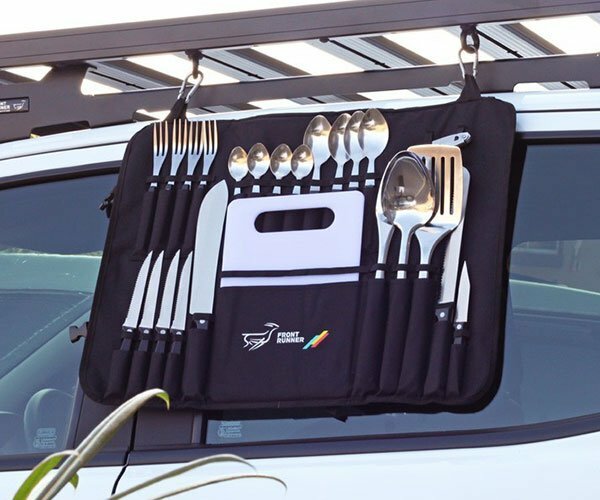 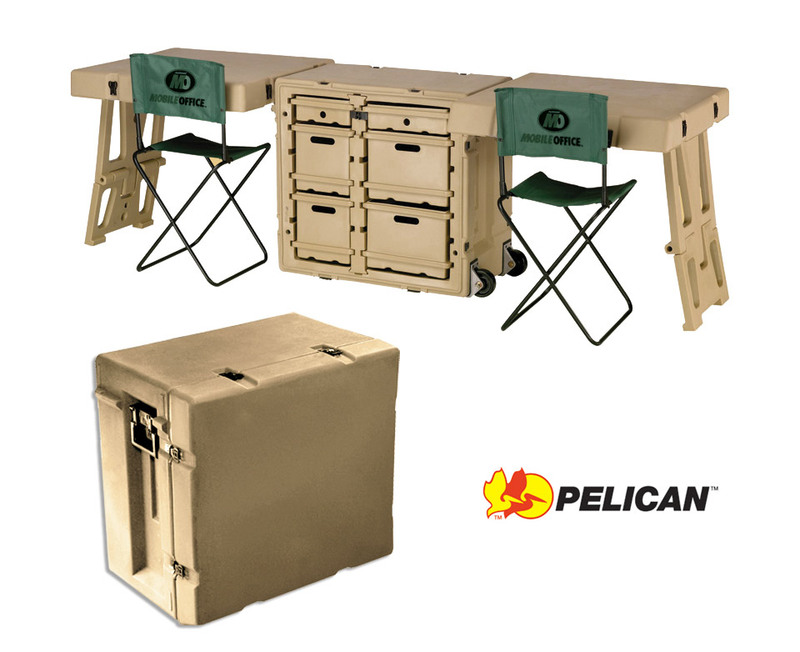 Set up shop wherever your travels may take you with Pelican’s mobile office. 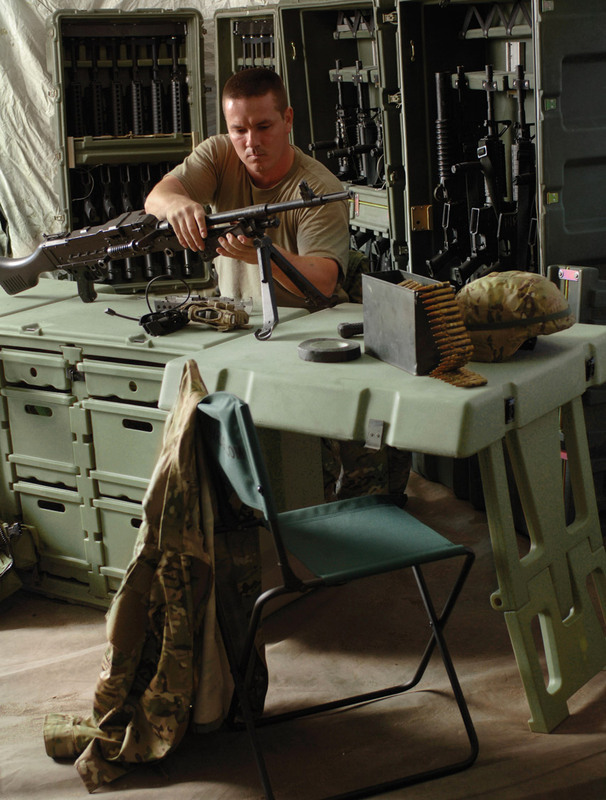 This folding military-grade field desk offers two large work surfaces, two 6-outlet power strips, six drawers for storage, including two that can be locked. 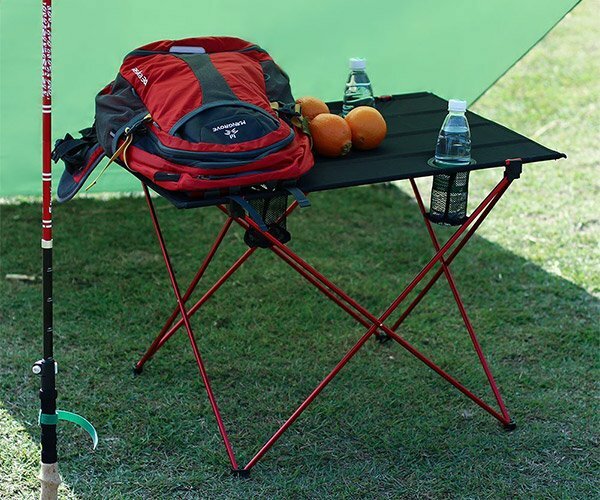 Also available as a single desk.